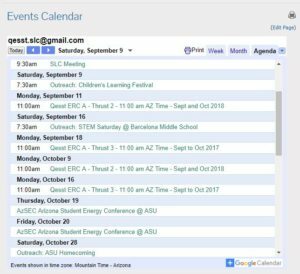 Join Outreach events this year! 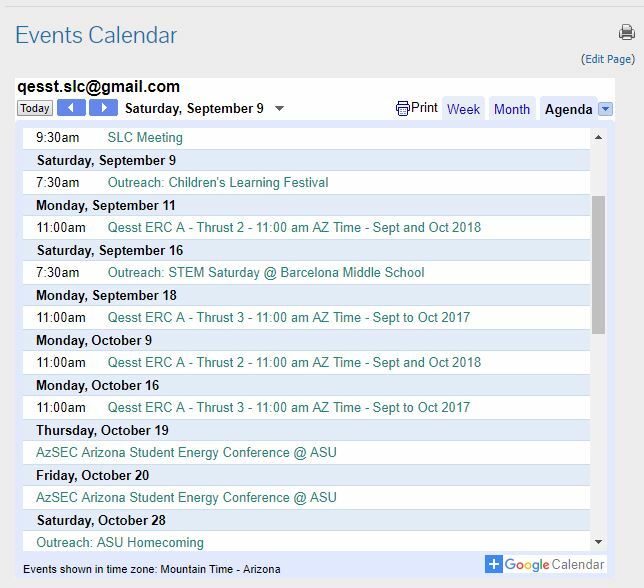 If you are at ASU, there are also some volunteer options that you can sign up for here. Home » Join Outreach events this year!